Root canal therapy often has a bad reputation, but why? A Root canal is actually a positive treatment, because it can allow you to save your tooth and relieve any pain, rather than extracting it. Vast majority of our patients who undergo root canal therapy would say it was like getting a filling done, that takes a little longer. In fact, we routinely have patients who fall asleep during the treatment.The reason for the reputation has to do with the effectiveness of the local anesthetic (freezing). Like any procedure that requires working in the deeper parts of the tooth (e.g. deep fillings, and crowns), if the tooth is not adequately numb, it could be sensitive. At Parkway Smiles we use a combination approach to make sure our patients are as comfortable as possible. This approach can involve medication prior to the appointment, different types of local anesthetics, different injection techniques, and delivering anesthetics to different structures around the problem tooth. 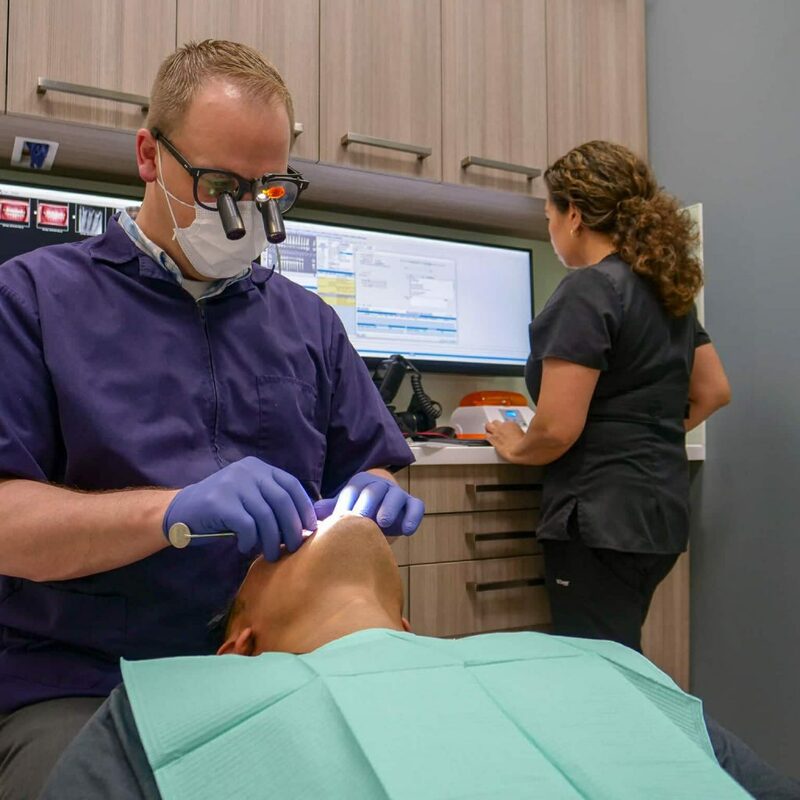 With this multi-prong approach to anesthesia, it allows us to deliver on our foremost concern at Parkway Smiles Dental, which is to provide a comfortable pain-free experience. 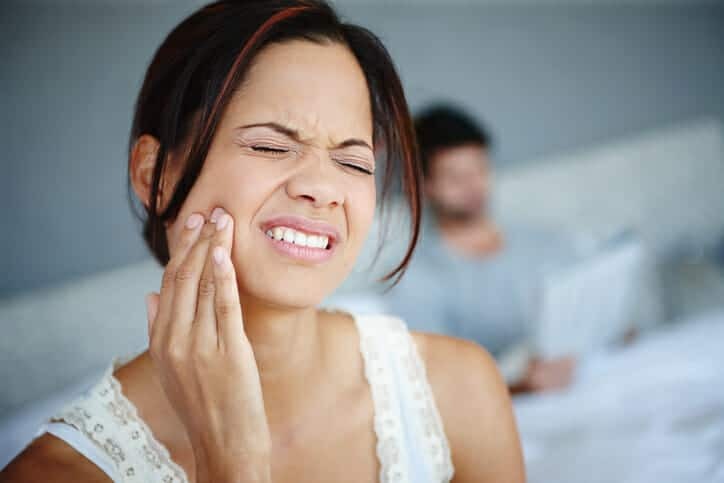 Is a root canal right for you? After we have completely numbed the tooth, we begin the process of cleaning out the diseased nerve. The root canals and pulp chamber are thoroughly cleaned and shaped to allow the filling material to be placed into the tooth. This is done by using special files and irrigating the canals with an antibacterial solution. Then it’s time to seal the root canal using a biocompatible material called gutta-percha. This step is important, as it protects the canals from bacteria and possible re-infection. Now all that’s left is to seal the top of the tooth with a filling where the opening was made at the start of the treatment. There are some cases in which due to the tooth being in a much weaker state now from the root canal, a crown may be recommended.